What is an accident law firm? Accident law firms are legal teams devoted to helping individual request legal recourse for injuries suffered in accidents. Recourse means payment for medical expenses, lost wages, and potentially even pain and suffering. Most accident law firms settle cases for their clients without ever going to trial. Read more to find out if these firms are suited to help you. Why types of cases do accident law firms take? • Motor vehicle accidents: Most drivers today have car insurances, and the majority of states even require drivers to have it. Unfortunately, many individuals hold only the most minimal policy available, unable to fully compensate themselves or the victims of their accidents for their pain and medical injuries. It is with cases such as these that an accident law firm can be helpful in obtaining from the responsible parties all the compensation implied by law. 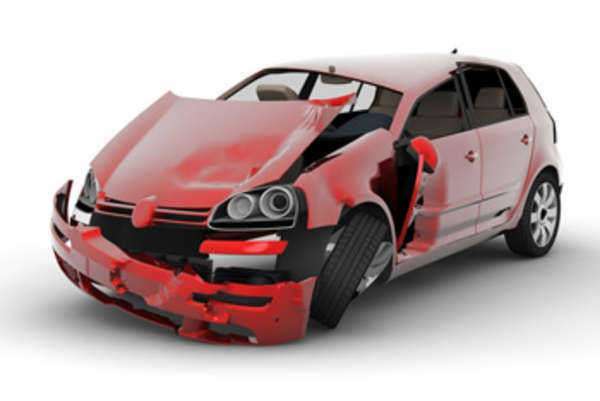 Accident law firms can also assist with negotiations between drivers and insurance companies. • Medical malpractice accidents: We trust that the medical professionals that we hire will make us better, but sometimes they only make our conditions worse, or add new, even more painful conditions from which we suffer. In the majority of instances, this is due to unavoidable complications, but potentially it is also the fault of negligence on the part of the professional. Accident law firms can sue doctors, nurses, pharmacists, dentists, chiropractors, EMT paramedics, and any other professional who has betrayed our trust in them. • Slip and fall accidents: Injuries related to the condition of a walking space are covered under law by the principle that a property owner is responsible for the condition of their property. If they knew about unsafe conditions and failed to correct them, or they failed to take proper precautions to insure that conditions with safely maintained, property owners are obligated to provide compensation. • Product liability: It is a simple concept, that vendors and manufacturers should be responsible for the goods they sell to the public, but it often requires the work of an accident law firm to remind these firms of their responsibilities. Common product liability cases include for malfunctioning car parts, unsafe mechanized tools and construction implements, and harmful pharmaceutical drugs. How will I pay my accident law firm? The majority of accident law firms will charge their clients using what is referred to as a contingency plan. That means they only get paid if they win for them a damages award or out-of-court settlement, at which point they will receive a percentage of your settlement. That amount can be curtailed by your state legislature, so be sure to check to see what the maximum amount is that a lawyer can take from your award. The maximum amount of fees they can charge in most cases will be 40% of your eventual award. However, that is not all in regards to attorney payments. Many also charge what are referred to as auxiliary fees, regardless of what their eventual contingency payment will be. Such auxiliary fees can include payments for paralegal or legal researchers, charges of drafting documents or renting conference centers, and even extra payments for appearing in court. Make sure to discuss all such fees at your first meeting, before signing any contracts. Accident law firms not persecuting personal injury cases often use different payment plans. For instance, those defending property owners in slip and fall accidents will usually charge at an hourly rate. Where do I find my accident law firm? There are so many accident law firms in America that it can be very difficult to find the right one for your needs and know them when you see them. Thankfully, there are some established methods for finding accident law firms that could help you. Believe it or not, one of the best ways is looking at advertisements. Granted, we don’t take advertisements as reliable indications of anything most of the time, but it takes a large amount of money to pay for an ad, more than most accident law firms can afford. An accident law firm that advertises is one that has had unquestionable success in the past. You should also contact your friends and coworkers to ask them if they have an accident law firm to recommend. Even if they’ve never discussed a history with one before, personal injuries are so common that you should expect someone in your relationship circle has had past experience. Walking though the door with a personal recommendation will help establish a bond of trust between client and attorney that will be hard to break. What questions should I ask an accident law firm? 1. Which attorneys will be handling my case directly? 2. What are the qualifications of those specific attorneys? How relevant has their case experience been to my situation? 3. What has your success rate been in situations like mine? Have you lost similar cases in the past, and, if so, why? 4. 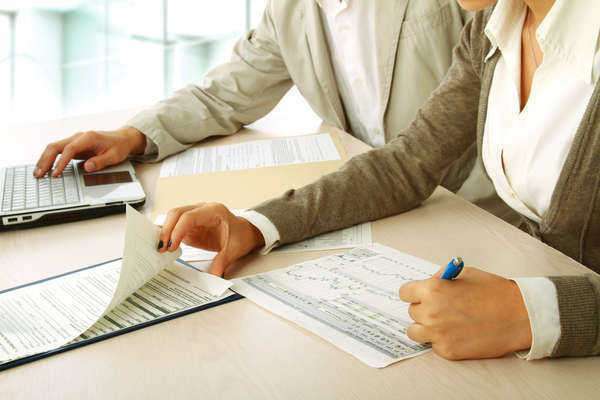 What is the expected settlement or damages award in my situation? 5. What will your payment plan be? Do you charge by the hour or on contingency? Are there any auxiliary charges that I should be aware of? 6. Have disciplinary actions ever been taken against an attorney in the firm? If so, what will be their level of involvement with my case? 7. How often will you be available to meet and discuss my case?